Das Schloss ist von der Firma AirTeq – sieht einem Folger Adams aber sehr ähnlich. The lock is produced by AirTeq – very similar to a Folger Adams. 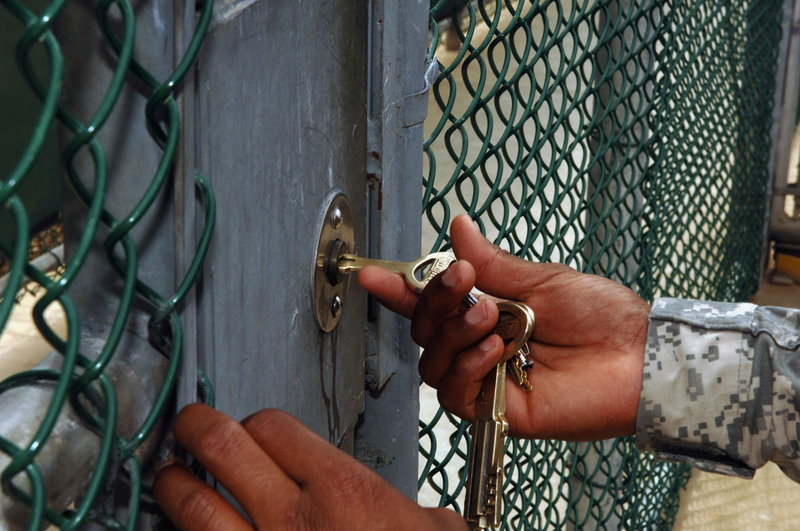 habe gerade ein Foto von Schlüsseln bekommen die in Guantanamo verwendet werden. 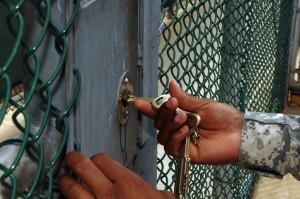 Hi everybody, got a picture of keys used at Guantanamo – looks like Folger Adams to me. Any information would be welcome…..
Für mich sehen sie nach Folger Adams aus. Dies ist ein Bild von dem Schlüssel aus meiner Sammlung. 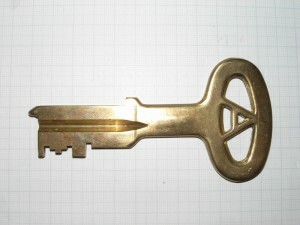 This is the picture of the key out of my collection. Posted in high security locks, lockpicking, Uncategorized. 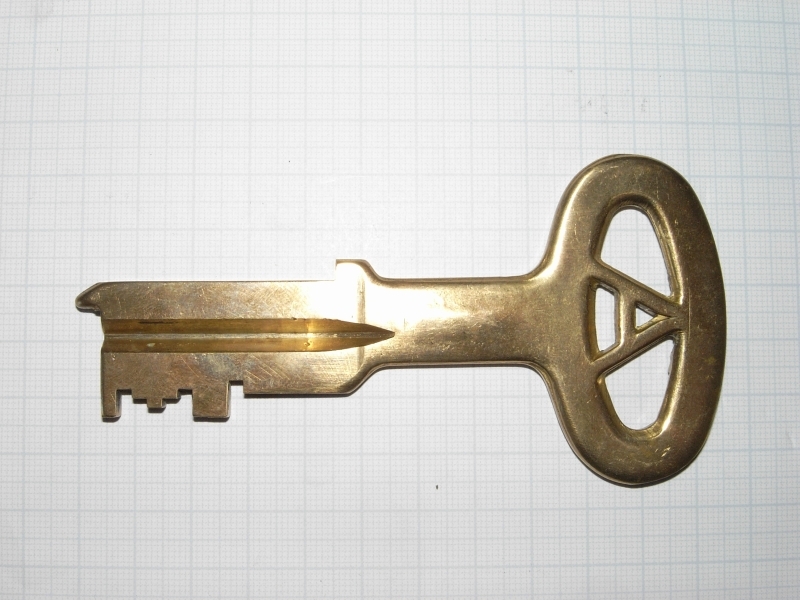 Am not sure if this is not a reproduction key because it has no markings. Also, used at Guantanamo sounds like a tall tale.